The Waccamaw River meanders through the eastern Carolinas, part of the Pee Dee River basin, a region intertwined with the history of tobacco for three centuries. 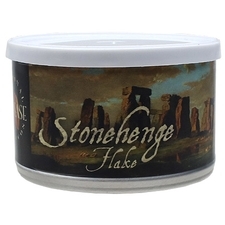 What finer homage to this heritage than a rich, hearty Virginia flake? 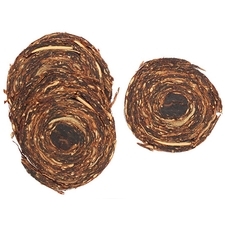 Bright leaf serving as the base is typical of the tobaccos grown in this region, while beautiful Red Virginias lend it sweetness and structure. 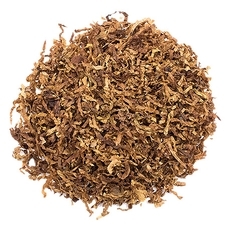 Perique and a dash of exotic Izmir leaf complete this complex, satisfying flake. The tin art is from the front of our store (Low Country Pipe & Cigar) and offices in Little River, South Carolina, a few miles from the Waccamaw river. 3% off 5+ Tins: $9.55 ea. 5% off 10+ Tins: $9.36 ea. 6% off 20+ Tins: $9.26 ea. Very smooth smoke, subtle flavors and easy to light. 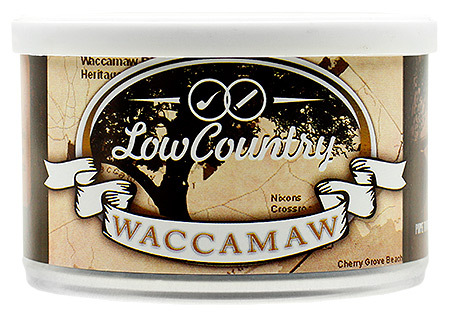 I enjoy it very much and look forward to trying the other Low Country blends. If they're all as good as Waccamaw, I won't be disappointed. What an outstanding blend! I really enjoy the way the flavors come together for something smooth and a taste all it's own. Well done! Really good, solid vaper. 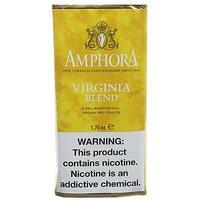 I won't go into depth, but the VA's are fruity and the perique isn't too strong, but there. 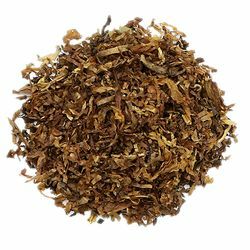 All around good smoke, I'm surprised I don't see or hear more about this blend. 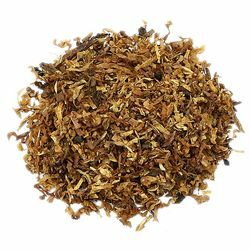 This tobacco gives the Virginia flake smoker what he's expecting and adds just enough variation from the norm to prove interesting and noteworthy. 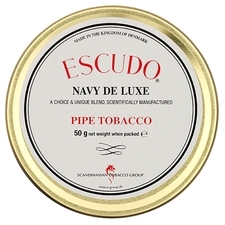 Once you've smoked a tin, a repeat order is nearly certain.